Learn how you can keep your bones healthy as you age and reduce the risk of fractures and breaks. It all starts in your 20’s, the body loses more bone than it builds. As we reach our 40’s the bones are progressively getting thinner and weaker increasing the risk for osteoporosis. It’s really very simple. Consume a balanced diet rich in fresh, whole organic vegetable and fruits, healthy fats, extra virgin olive oil and lean protein to keep your bones healthy as you age. Avoid acidic foods especially red meat as these strip the minerals from your bones. 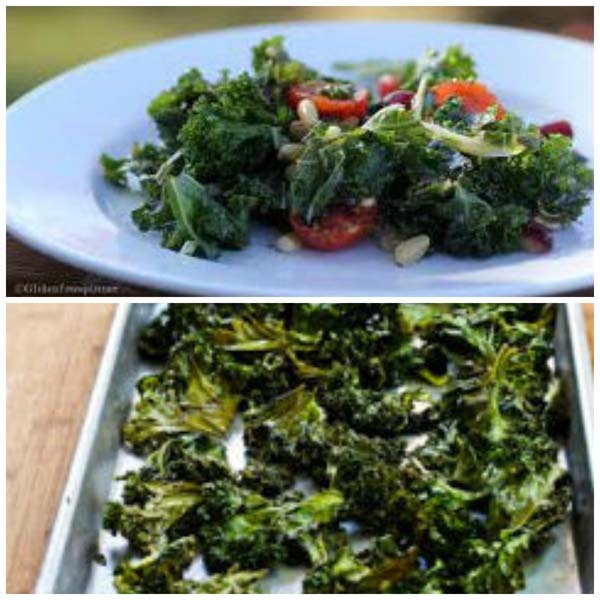 Top 5 Healthy Foods series fourth article – Benefits of Kale. Check back for future posts to read more about my top 5 healthy foods. 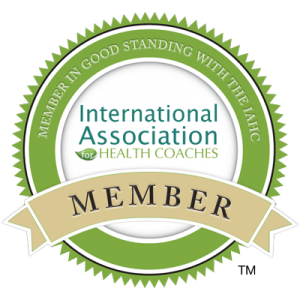 Our bodies require many nutrients working together for good bone health. Key nutrients include; magnesium, phosphorus, copper, zinc, manganese, folic acid, vitamins B6 C, D, and K. In addition protein is necessary to build collagen and healthy fats for Vitamin D absorption plus protection from bone destroying free radicals. 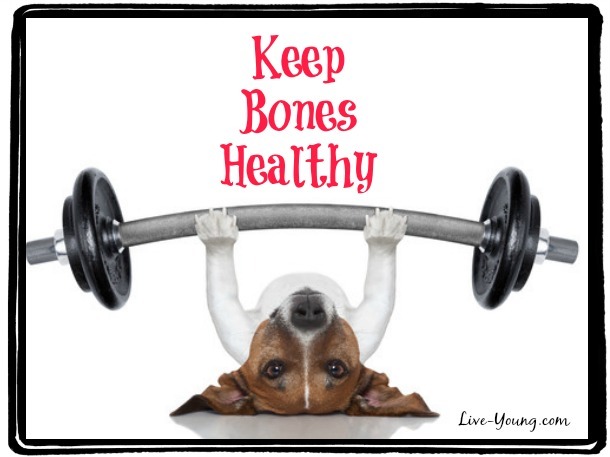 Bones are composed of 65% calcium phosphate salts for hardness and 35% collagen for flexibility. If the collagen is removed, the remaining calcium salts will shatter when a fall occurs. Studies have shown that consuming excessive calcium may increase the risk of fractures as we age. 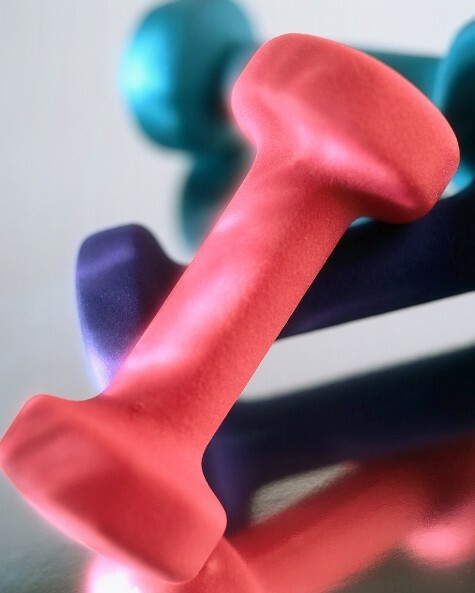 Did you know nearly 44 million Americans area affected by osteoporosis? It is most prevalent in women age 50 and older, can strike at any age; including men. 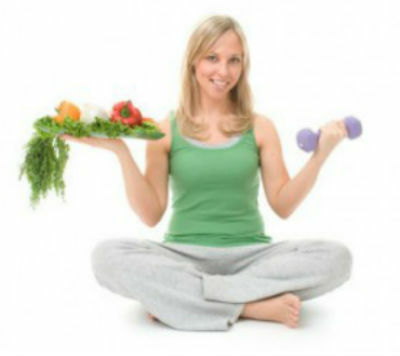 Physical activity and exercise is the most important way to build and keep bone mass and prevent osteoporosis. This begins from childhood and lasts throughout your entire life.